We are very happy to feature your local event on our website and promote specific events on our social media platforms. Please email the details to our website content manager. Check that it is still going ahead. Don’t forget to check with the organiser that the time and venue have not changed. You don’t want to confirm the date but then turn up at the wrong time or place. 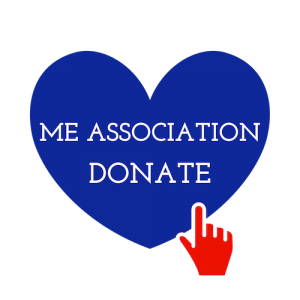 Although the ME Association makes every effort to ensure the accuracy of these listings, we cannot be held responsible for any errors that occur.